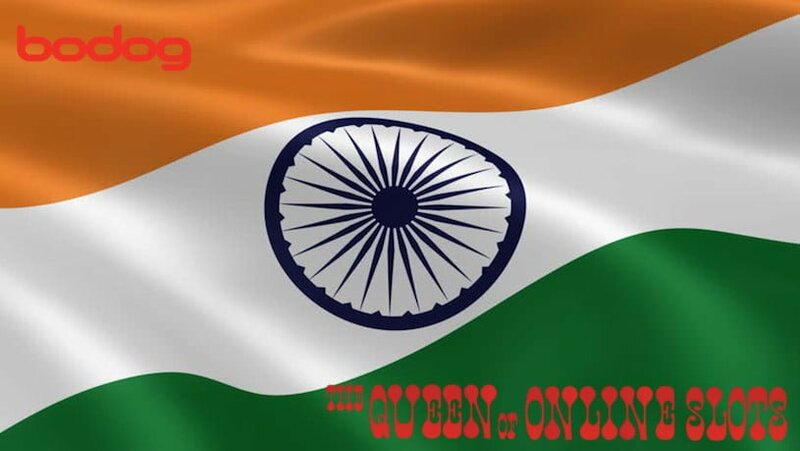 People living in the beautiful country of India have long-known that their options to play at honest online casinos have been limited due to most operations focusing on other regions of the world. Well not anymore because one of the oldest gambling websites in the industry announced today that they are opening their virtual doors to everyone from Mumbai to Kolkata and all the way down to Bengaluru. 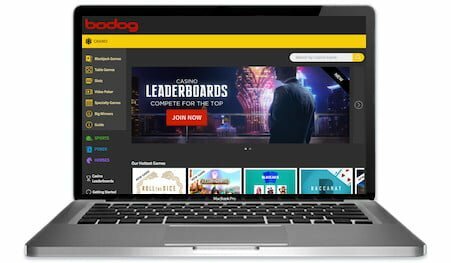 Most players living in North America have opened accounts with them years ago but if you’ve never heard of them, read our expert review of the Bodog Casino that explains every single aspect of their operation. Specifically, those in India will probably be very interested in knowing which online slot games they’ll be able to play, as well as how much in rewards they can expect to receive. In addition to hundreds of virtual slot machines, they also offer every casino table game you can imagine like blackjack, roulette, craps, and they’ve even got some special surprises for Indians that won’t be available anywhere else. You can deposit with Bodog India using Bitcoin, Astropay and debit or credit cards. In addition, they’ll have Ecobanq in April that will permit winnings to be withdrawn directly into your bank account. On top of all this, they’re even offering ₹2,00,000 in free bonuses just for signing up with them and checking out their website. This is a limited time promotion that will expire soon, however, they will probably be offering other exclusive incentives later on. There’s also a full sportsbook that’s currently offering ₹15,000 in bonuses to bet on the IPL or any other major sport from around the globe like MLS, Premier League, or NBA. So if you want to be one of the first people to play with them, open up a new Bodog India account today and start getting in on the action. They already have millions of happy players from the United States, Canada, Australia and beyond so it’s time for Indians to start enjoying them too.